Home Reviews Link Building Tools Backlinks Generator : Helpful or Harmful? 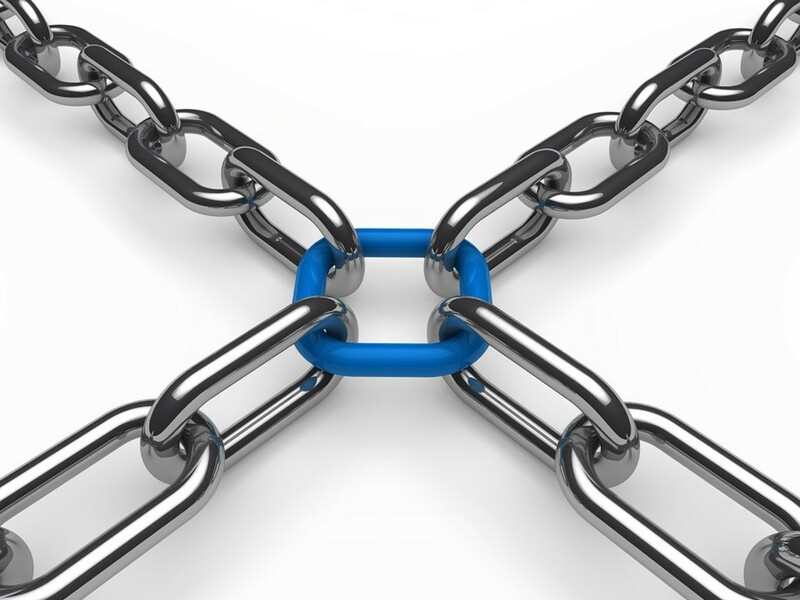 Backlinks are an integral part of Search Engine Optimization or SEO. They tell the search engine “spiders” that travel all over the World Wide Web that a webpage exists. The more backlinks found in other sites, the more popular a website appears to be, and that is one of the many boxes one has to tick in order to get a higher Search Engine Results Page (SERP) ranking for a particular website. Acquiring backlinks takes time. Just like in the real world, a person can’t just can’t move in to a neighborhood and expect to be popular right away. He or she must reach out to neighbors in order to become known. The same thing goes for websites. Organic backlink building is very effective, but it takes too much time and effort to do. Luckily there are other options. One of the other ways to create backlinks for a blog or website is to make use of a backlinks generator which automatically creates and posts backlinks on various sites. 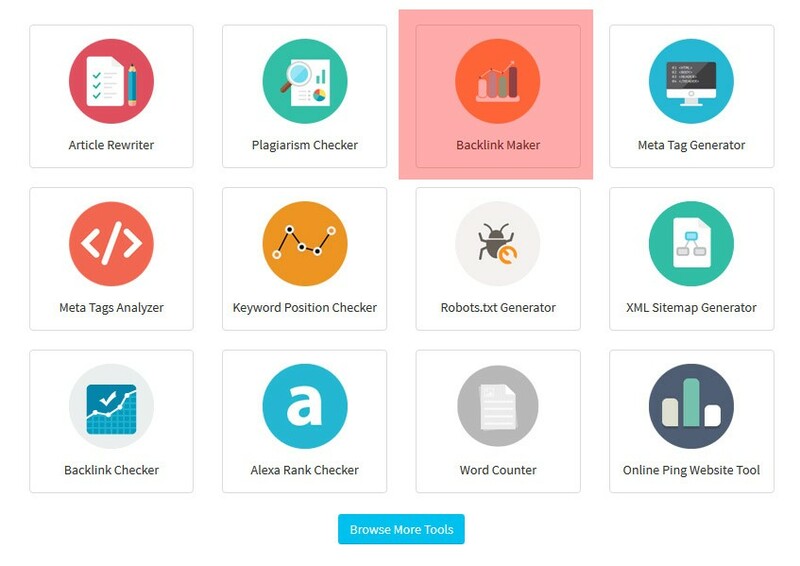 Many of the online generators promise to provide hundreds or even thousands of backlinks within minutes, and the best part is that they’re free. Other generators come in the form of downloadable software and have added features to make these backlinks look more organic. Is it Helpful or Harmful ? Using any kind of backlinks generator has its risks. Just like buying backlinks from companies and websites that sell them, Google doesn’t allow it. It continuously updates its technology to find inorganic and spammy backlinks and penalizes the websites it points towards by removing it from its search pages for 6 months. If Google and other search engines don’t like paid for or automated backlinks, why are there so many websites offering the service? The answer is that many websites have gotten away with it for years. No matter how smart Google’s web crawlers are, there is still away to trick it into thinking that a backlink was acquired the old fashioned way. The use of a backlinks generator can be harmful to a site’s SERP rankings if it isn’t done correctly; however, if a little bit of strategizing is used in choosing the right backlink builder or generator service then it could be the best thing that could ever happen to a blog or website in terms of page rank. One way to lower the risk of penalty is to stay away from the “one click” backlinks generator that creates bulk backlinks in minutes. These generators do not take a lot of important things into consideration such as the website’s niche, the keywords it uses, and other things that Google checks to see if a backlink was organically grown. This makes the backlinks they create look like spam posts which will be deleted by site administrators and moderators. 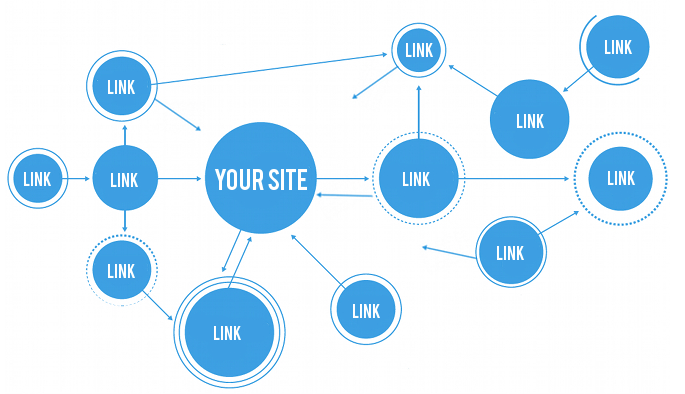 In order to avoid detection, it is important to choose a backlinks generator or service that does more than post URL links to other websites. These generators need a little bit more input from their users, but the effort will all be worth it in the end. These generators require users to create original or spun content and post them on reputable sites, blogs, and forums with actual human moderators who will approve the posts. If the posts are approved, then the backlinks are set in place without having to do much of the work and without attracting unwanted attention from search engine spiders and web crawlers. Creating high quality content has always been a pillar of SEO and spending a little time creating them shouldn’t be too much to ask even when using a backlinks generator to boost a site’s page rank. Before deciding on using any type of tool to create and distribute backlinks, make sure it’s worth the risk. Previous articleWhat Is Dofollow Backlinks ?